NEW ORLEANS, Louisiana – Against a solid field to open the 2019 campaign, the fourth-ranked Duke women’s golf team turned in a second place finish at the Allstate Sugar Bowl Intercollegiate Championship, which was being played at the 6,239-yard, par 72 English Turn Golf and Country Club in New Orleans. Duke carded rounds of 286, 296 and 296 for a 14-over-par, 878, to finish only two strokes behind Texas (876). Top-ranked Southern California (887), Florida (888) and South Carolina (888) rounded out the top five teams. The Blue Devils featured three golfers in the top 11 of the individual leaderboard led by junior Ana Belac and sophomore Jaravee Boonchant with tied for eighth finishes. 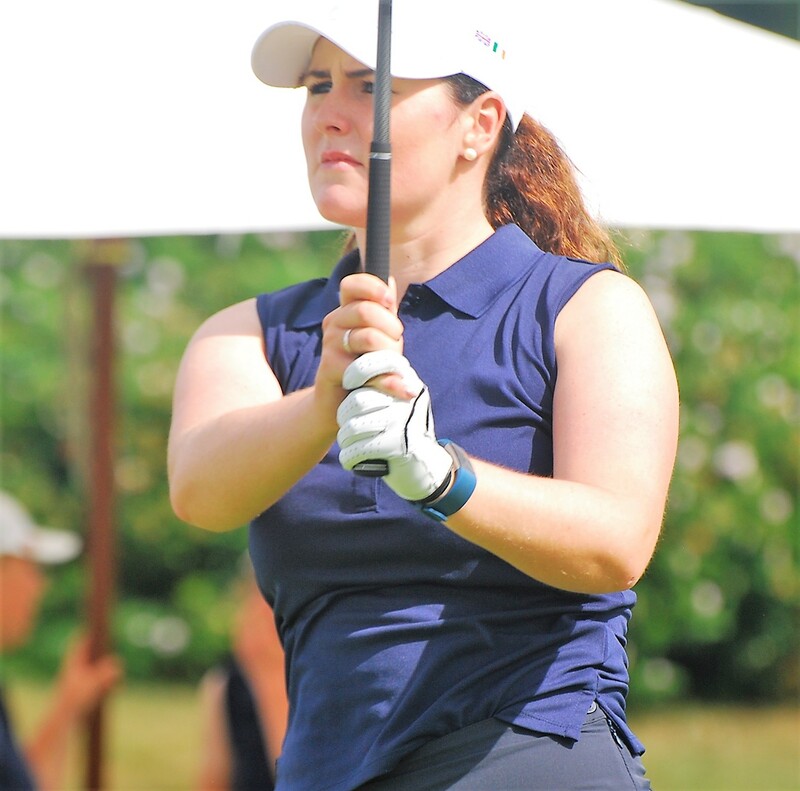 Belac, who hails from Portoroz, Slovenia, led the field the first two days and held a three stroke advantage through nine holes Tuesday, but struggled on the way in to finish with a 79. She carded rounds of 68, 72 and 79 to finish at three-over, 219. Belac was even par through her first nine holes with nine straight pars, but was seven-over-par to close the day. She hit 11 greens, 10 fairways and rolled 34 putts on the day. Belac’s top 10 finish was her third in five tournaments played this season. A product of Bangkok, Thailand, Boonchant carded a final round of 75, after posting back-to-back even-par, 72, the first two days. She birdied her first hole of the day and then played the rest of the morning at four-over-par. Boonchant was credited with her seventh career top 10 finish. Freshman Gina Kim turned in her second straight top 10 finish as she posted rounds of 71, 77 and 72 for a four-over-par, 220. Kim, who is from Chapel Hill, N.C., had her putter working early as she drained a long birdie putt from off the green on No. 3 to move in the red early. She suffered a double-bogey on No. 6 and a bogey on No. 9, before carding her second birdie of the day on the 404-yard, par four 14th as she rolled in a 60-footer. Kim added a 27-footer for birdie on No. 1 to close the day with an even-par, 72. She placed tied 11th overall, after hitting 10 greens, nine fairways and rolling 26 putts. Senior Virginia Elena Carta closed strong with a one-over, 73, on her way to placing tied 34th. Carta, a native of Udine, Italy, posted a birdie on the par five sixth and then played her other 17th holes at two-over-par. She was one-under-par over her first 13 holes Tuesday. With a round of 76 to close the tournament, sophomore Miranda Wang tied for 44th overall with a 230. She collected two birdies on the day on holes No. 4 and No. 8. Duke will next compete in the Darius Rucker Intercollegiate March 8-10. GB and I Curtis Cup player Olivia Mehaffey (Arizona State Uni) finished T11, only four strokes behind the joint winners.